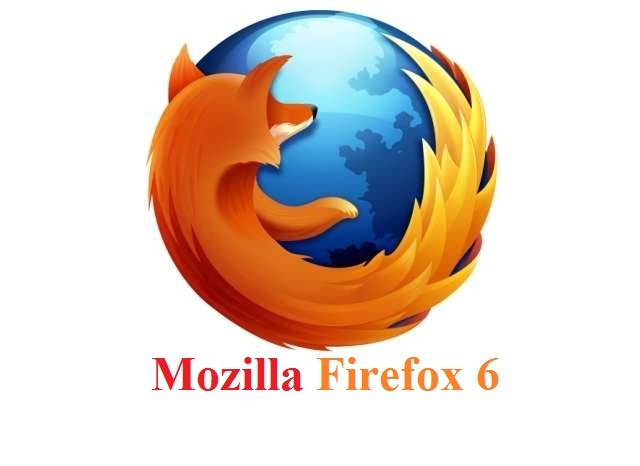 Mozilla foundation pushed out the Beta version of Mozilla Firefox 6.I think this was early beta release for Firefox.This new Firefox Beta version coming with few feature improvements and accompanied with features of Firefox 5. The Enhanced Permissions Manager on Firefox 6 allows you to set permissions regarding cookies, passwords, pop-up windows, offline storage and your location for individual websites you’ve previously visited.Firefox 6 will get some User interface design changes; for example it highlights the domain name you are visiting.Firefox 6 beta also provided with Improved usability of the Web Console and better startup time. Another thing I found includes the new Web Developer menu item on Firefox 6 beta. Download the Firefox 6 beta from here to know the upcoming user improvements on World’s most reputed Web browser.